Founded in Bourges, France in 1912, Monin Gourmet Company is driven by time-honored flavor traditions entrusted through three generations of the Monin family. 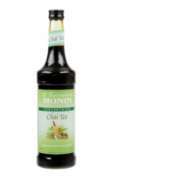 The Monin Company now has production facilities in France, the United States and Singapore. 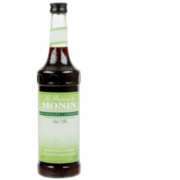 Monin Syrup Flavorings are available in more than 100 countries around the world. 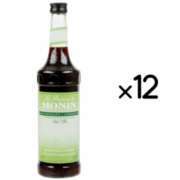 We stock Monin Syrup in just about every flavor, and we can quickly deliver it to you in safe and secure packaging.